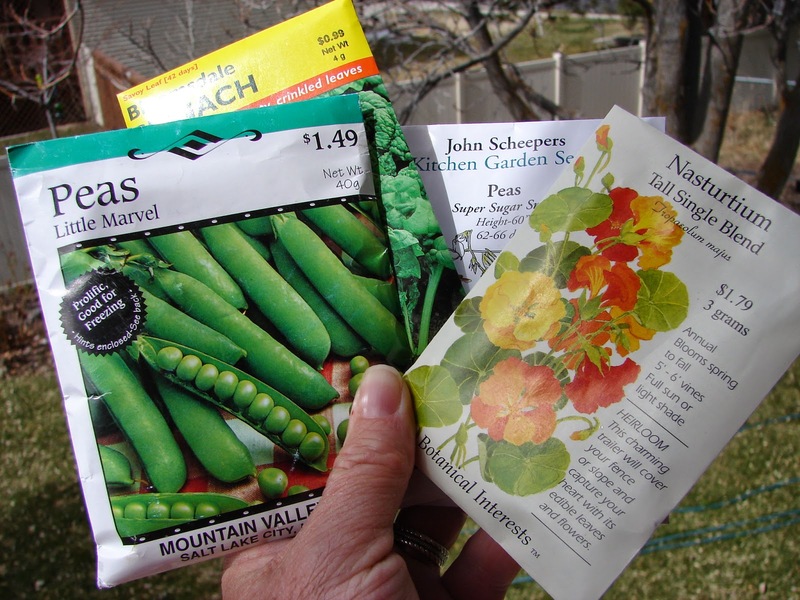 New Utah Gardener: Oh Yes, I Planted Seeds In February! Oh Yes, I Planted Seeds In February! Well, how could I resist? The weather has been so warm and spring-like that I figured it's worth a shot. So last week I turned some compost into the garden bed and planted a bunch of early season seeds; spinach, lettuce, cilantro, chives, etc. We'll see what comes up! The worst thing that could happen would be the return of winter and all of the young plants freeze and die. If that happens, I'll plant more seeds . . . . . in March!